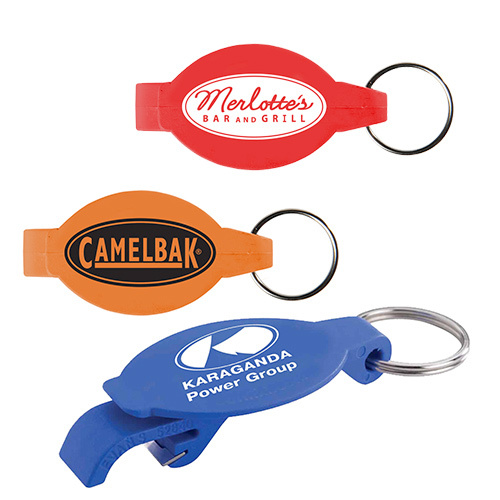 The promotional Elliptical Beverage Wrench works perfectly to pop bottle caps while displaying your logo. 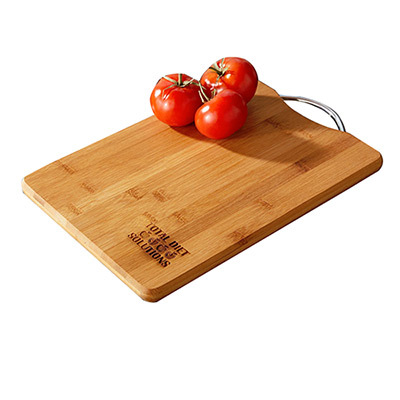 It makes a great gifting option for restaurants, bars or any business that’s related to hospitality. Available in several color options, this beverage wrench will enhance your sales figures in no time! 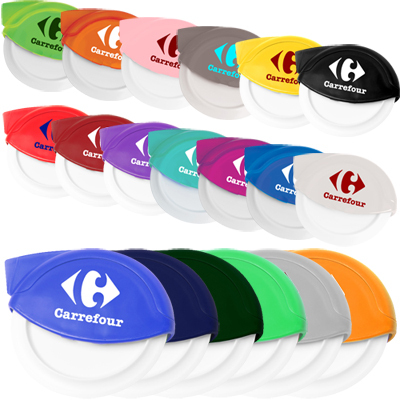 A perfect gift to hand out at ball games, trade shows, parties, or concerts!